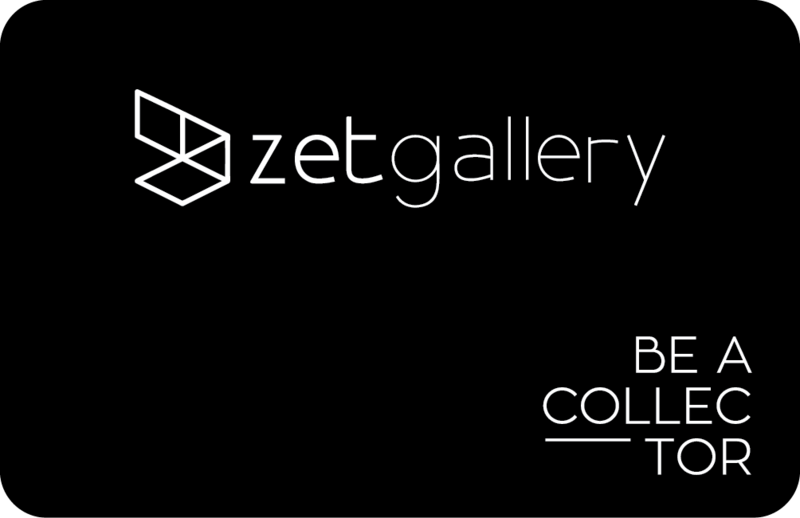 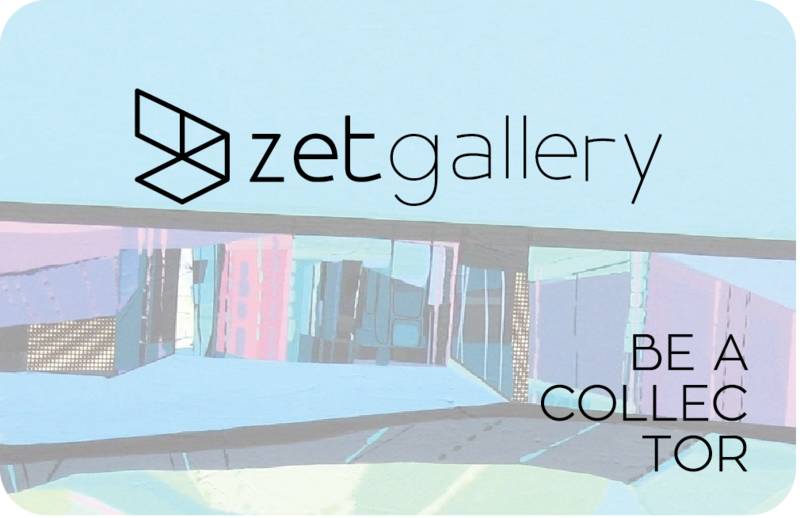 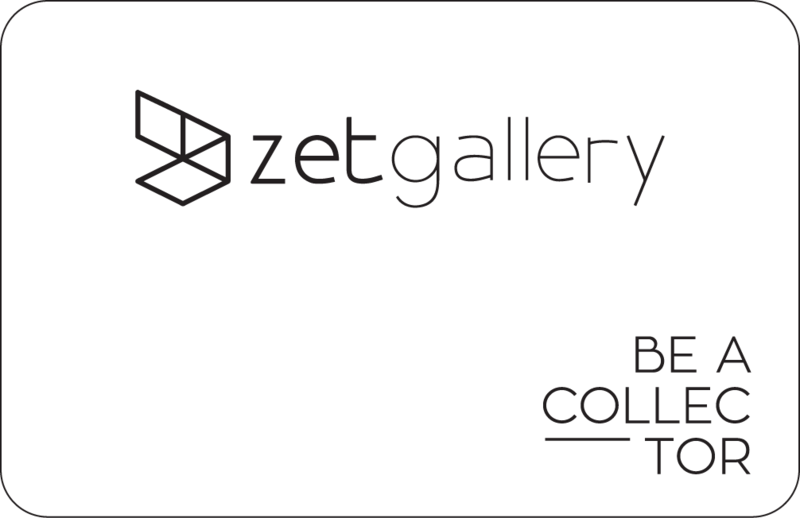 Club members benefit from discounts on zet gallery’s artworks acquisitions, free deliveries, access to exclusive events and art advisory services. 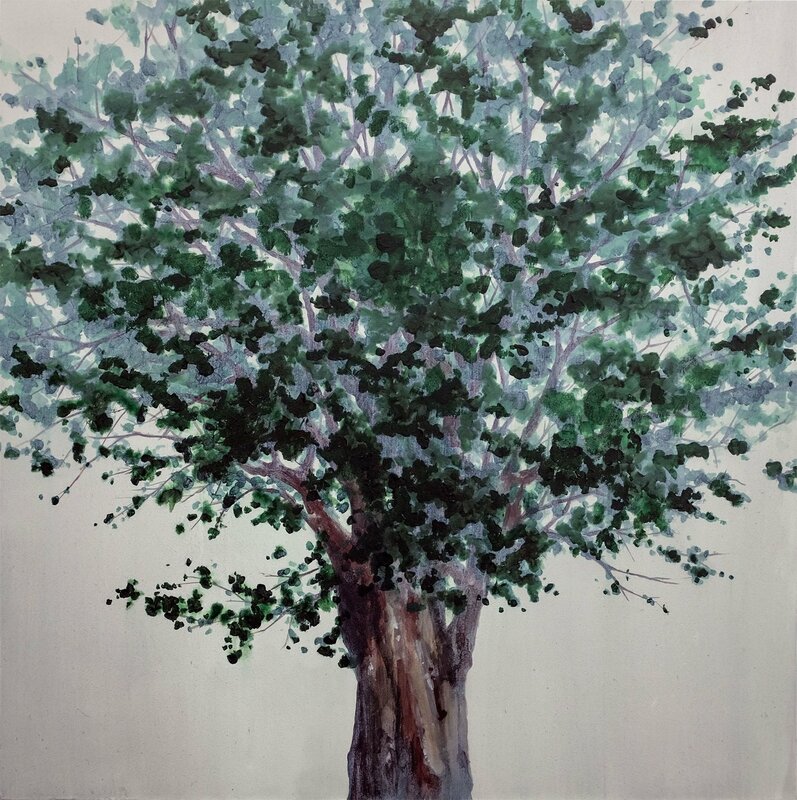 Be part of the Be a Collector club and benefit from discounts up to 20% on each work acquired with shairart. 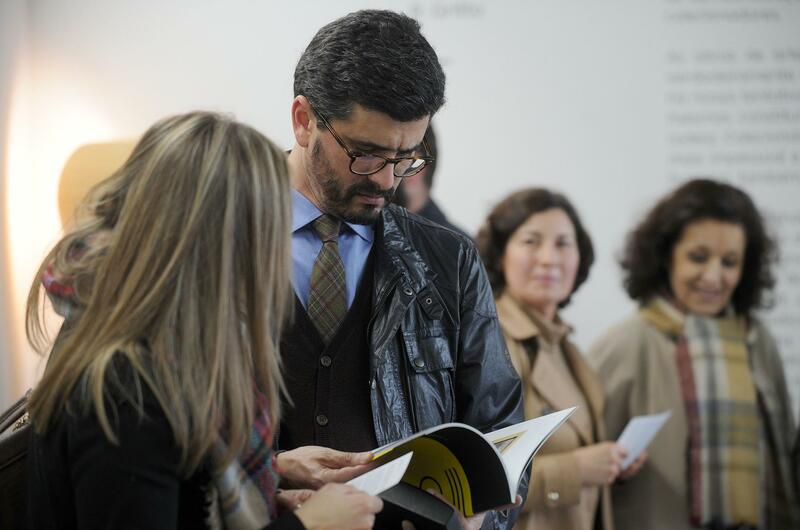 Receive invitations to shairart events, artist's information and exhibition catalogs. 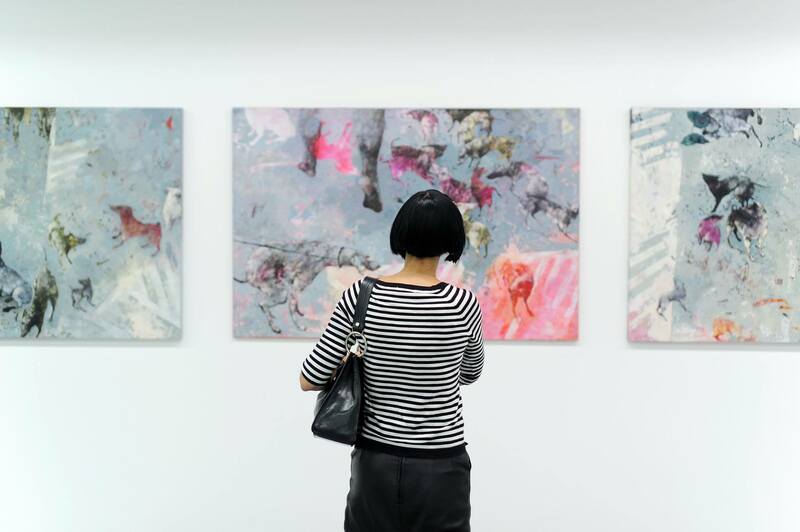 Club members enjoy advice, management of the art collection and the assembly of artworks.